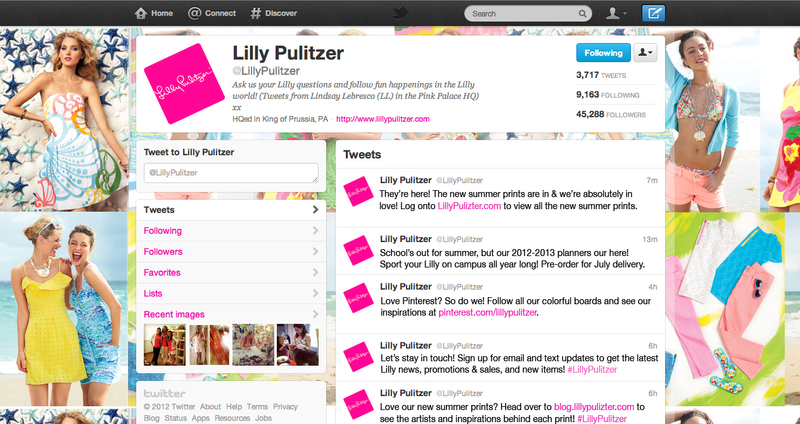 A true Lilly girl does her Public Relations final project on the Lilly Pulitzer brand. For my sophomore PR/Advertising class, our professor asked us to pick a brand, company, organization etc. that we admired and to create a media kit that could be used to bring awareness about our topic. Of course, I had to choose Lilly Pulitzer. This media kit would include a press release, a backgrounder, biography, blog post, tweets & texts, and a print advertisement. 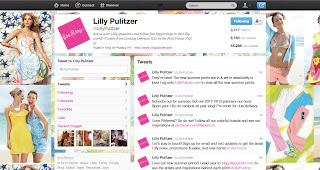 I decided to write my press release on the new Lilly Pulitzer boutique that opened in Chicago at the N. Michigan Ave. location, my biography on Lilly Pulitzer herself, and a blog post on my top five favorite summer Lilly products. I created mock tweets and texts that Lilly Pulitzer would produce and a print advertisement with the tagline "Every day is a party when you're wearing Lilly." The whole media kit would be printed in color and submitted in a pink folder. I ended up doing the whole project in one afternoon at Starbucks. Once I started writing and creating images for Lilly, I couldn't stop. My favorite was researching and writing my biography about Lilly. I loved learning about her story and how the company started; it gave me an even deeper appreciation for a brand I already love. "'Jackie wore one of my dresses – it was made from kitchen curtain material – and people went crazy. They took off like zingo. 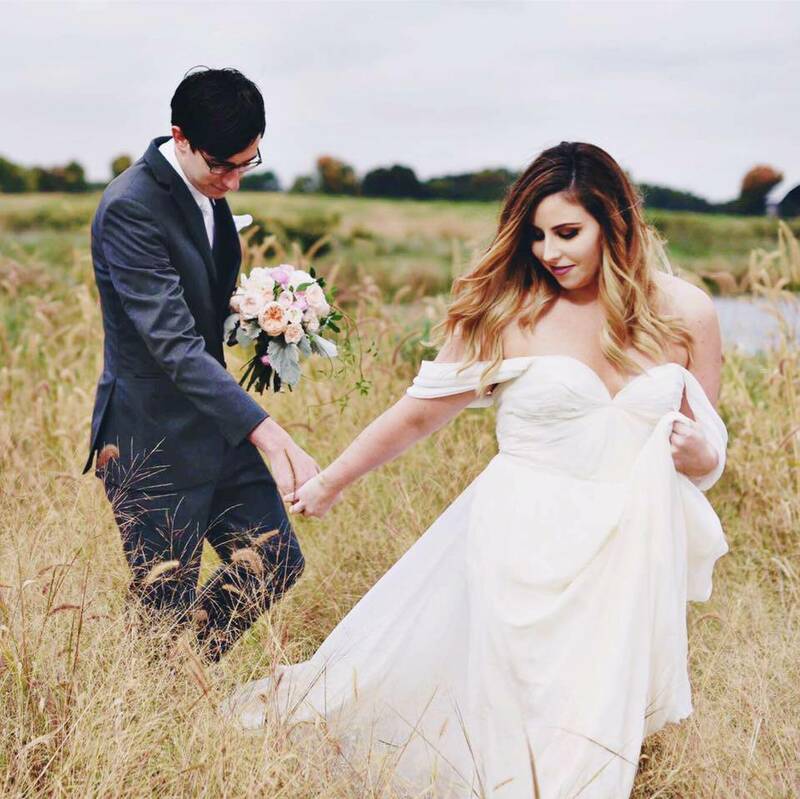 Everybody loved them, and I went into the dress business.' Soon, all sorts of celebrities and socialites made Lilly Pulitzer their favorite brand, which drove the business forward into the tremendous success it has had today. The artists and designers at Lilly Pulitzer carry on the tradition that Lilly started herself almost 50 years ago by bringing a splash of color and the beach lifestyle­ into every woman’s wardrobe." I ended up with a solid A on this project (100%, actually). 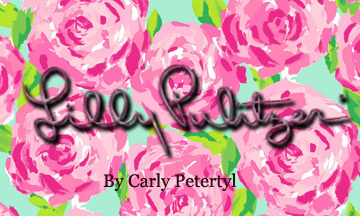 My professor had never heard of Lilly Pulitzer and absolutely loved the media kit I put together, as well as my in-class presentation. I think Lilly would be pleased as well! The label I used on the cover of my folder. Oh my goodness I am doing a media kit on Lilly right now!! The fact you got an A on yours gives me hope that i can shoot for the same!